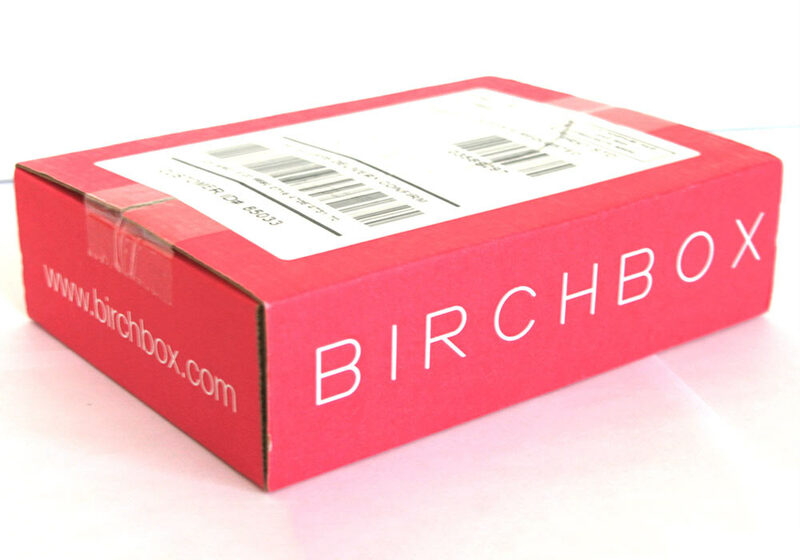 Birchbox – Shh, It’s My Guilty Pleasure! 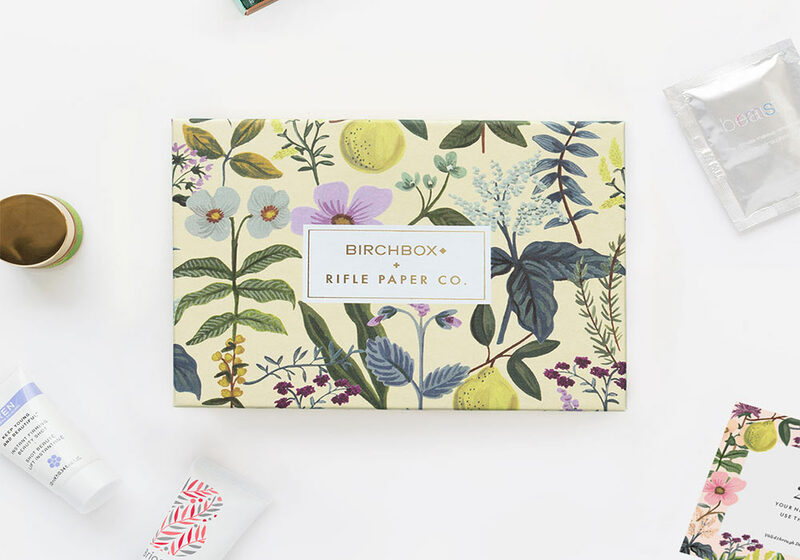 One of the LittleBird team: Mum, Alex gives us the scoop on why she loves Birchbox so much! As a busy Mum of two delicious little ones, there is precious little time in my life for my own pampering or even self-maintenance if I am truly honest. Gone are the days when I can spend a leisurely hour in Space N.K. or huge department stores browsing the vast array of smellies and make-up or more to the point, have the disposable income to just spend on myself. However, I still want to be me. I still want to feel amazing, even if I don’t have the time or money to research new products or pay extortionate amounts for them. I came across Birchbox by accident online and loved the idea of a little treat of carefully selected beauty products, arriving in the post just for me every month. So I signed up. A little Mummy pleasure to unwrap and savour that wouldn’t (for once) go straight to my hips! Each parcel comes in its own beautifully packaged box and contains 5 different products including one full-sized product. It includes some very well-known brands such as Benefit, Laura Mercier, Nuxe, Bobbi Brown, Elemis, Cowshed, Eve Lom, James Read, OPI, Ren, Caudalie and many more, as well as their amazing top tips booklet. I have been so impressed with the quality of the products, I would use them all and it is clear that much thought has gone into creating a beauty capsule that is not only useable but without doubt, I would rebuy 80% of its contents. I have also been introduced to new brands who I would never have come across before. 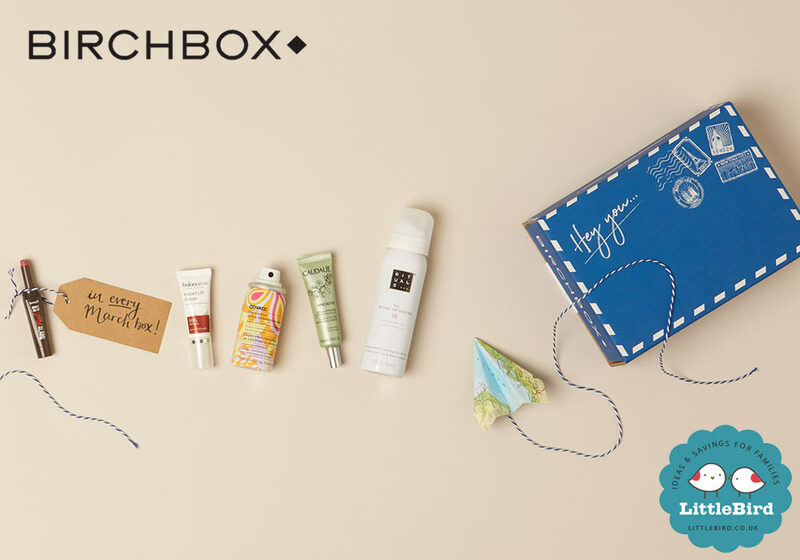 Each month you can also review the items in the box and earn Birchbox points, which you can then redeem against purchases in their online store. So far with my points, I have received 2 free Stila lipsticks, a cute clutch bag and a free Wild About Beauty Lip pencil. So, I get rewards too! For just £10 per box plus delivery, it arrives straight to my door. This is my me time… Me, a hot cuppa and the opening of my Birchbox. LittleBird have teamed up with Birchbox and for each purchase of a monthly rebillable subscription you will receive an exclusive Smith and Cult Lip Lacquer in ‘Warning’ shade, worth £21. Subscriptions can be cancelled at any time but trust me, you will find it hard to resist that monthly box of goodies! – Check it out here! Disclaimer: I wasn’t gifted a subscription, nor did I receive any payment from Birchbox for this review, it is purely my own honest Mummy’s opinion!